27x21 cm – 49 pages. 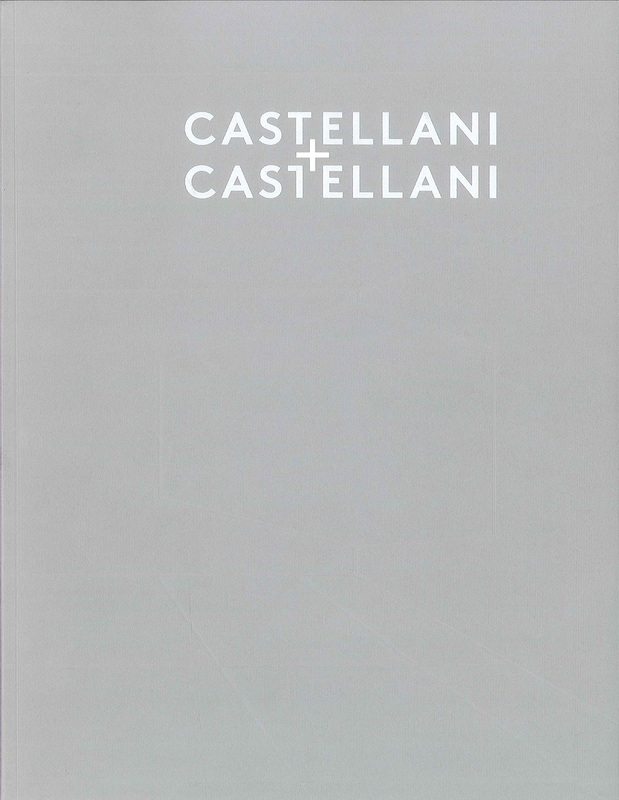 A catalogue published on the occasion of the one-man exhibition held by Enrico Castellani at the new Haunch of Venison gallery in New York from 11 November 2011 to 7 January 2012. The volume published in English contains a text by Marcia E. Vetrocq followed by a series of B & W and colour photographs of the works exhibited, including Castellani’s celebrated Ambiente bianco [White Environment] created by the artist during the period 1967/1970 which was exhibited for the first time in the United States and which in the catalogue is also documented by the photographs taken in 1970 by Ugo Mulas on the occasion of the exhibition titled Vitalità del Negativo held at the Palazzo delle Esposizioni in Rome.